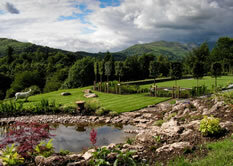 We take care to offer you guidance once your project is completed to ensure that we leave you with a garden that will be beautiful for years to come. 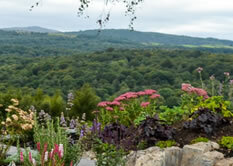 From your first enquiry we will ask you how you use your garden and listen to your thoughts. We will share our own ideas and assess the area. We will then give you an idea of the likely budget that you will need. 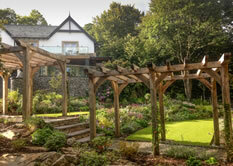 We will appoint one of our designers who will work the project through with you. Your designer will create plans and perspective drawings so that you can be confident that we are fulfilling your expectations.